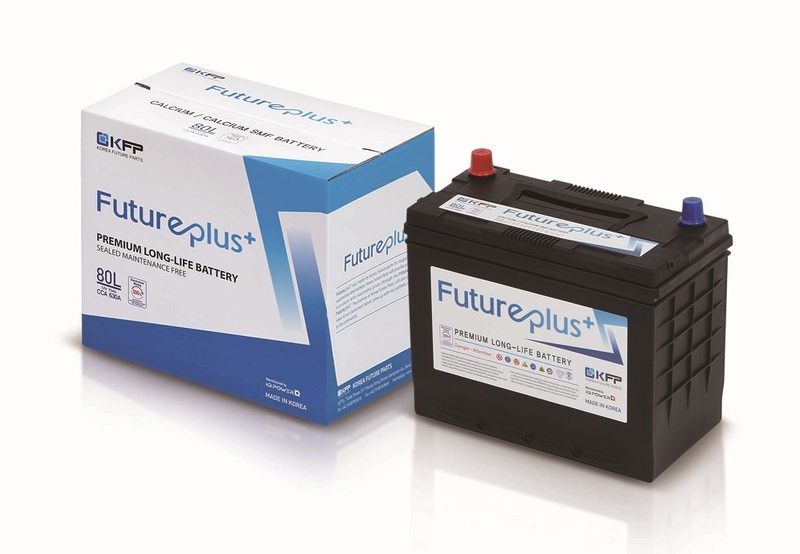 We are automotive battery specialist and leaders in our market since 19**. We want to start cooperation with your esteemed company. 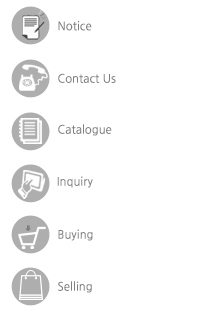 Please send me your product catalog and then i send you the codes that we work and then to give us the best offer.